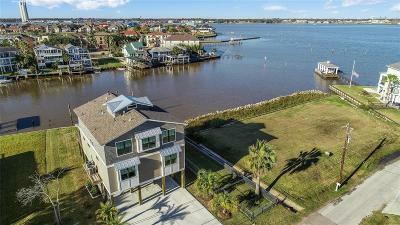 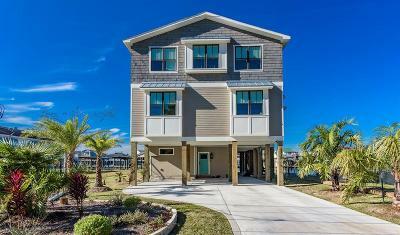 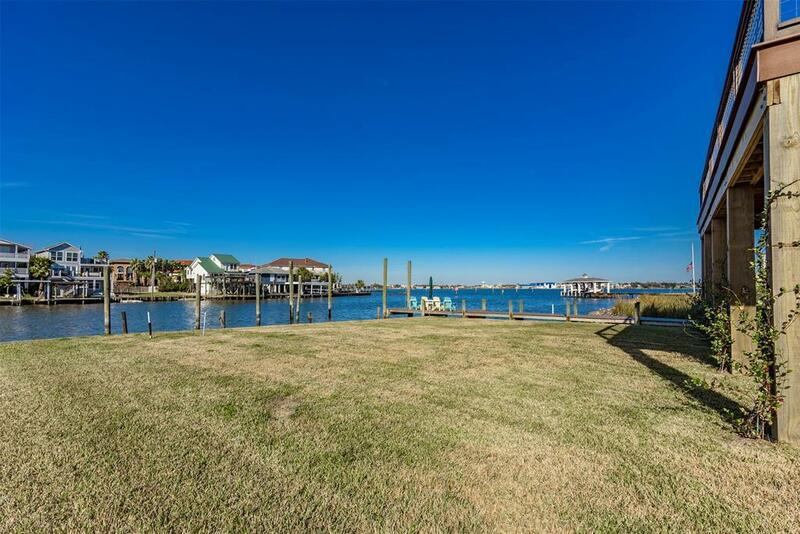 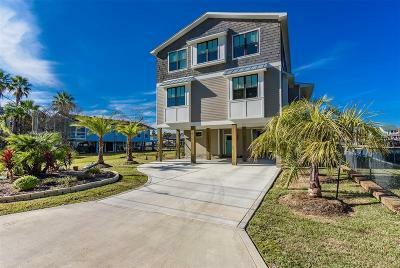 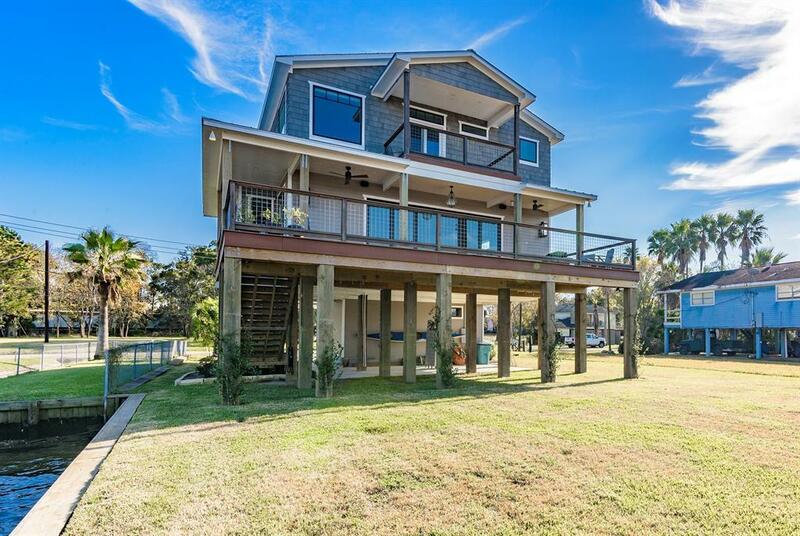 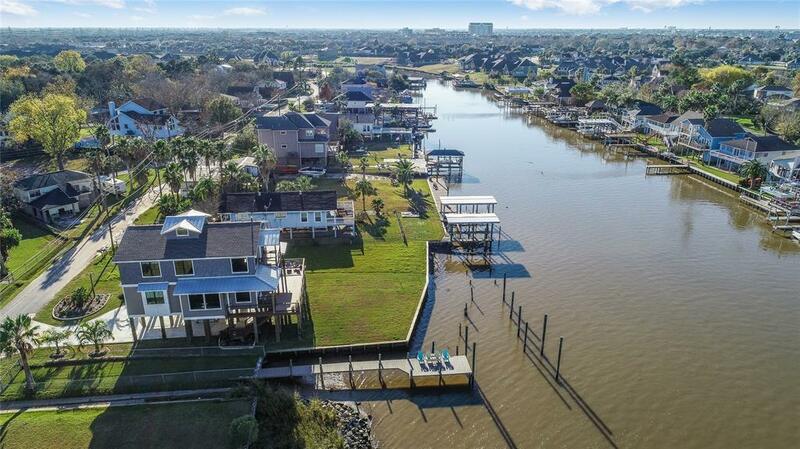 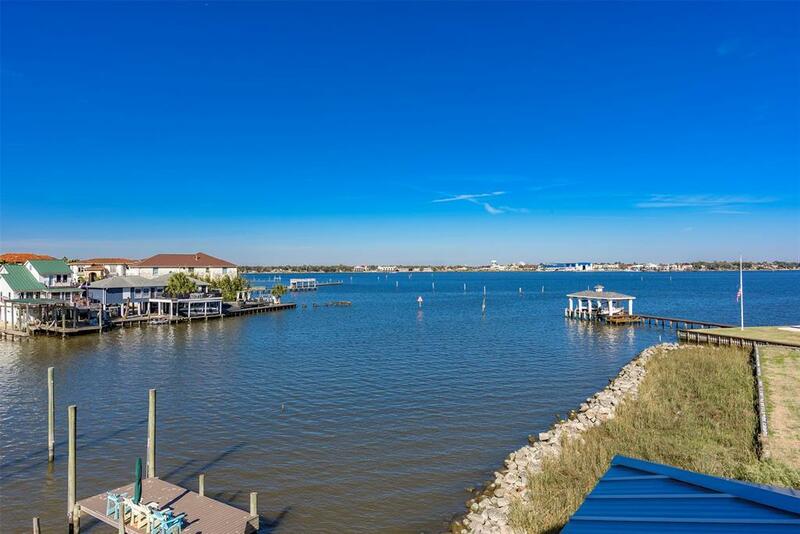 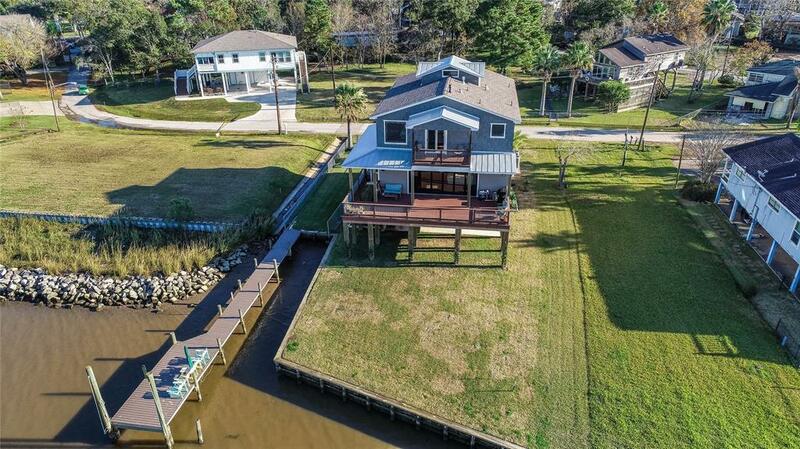 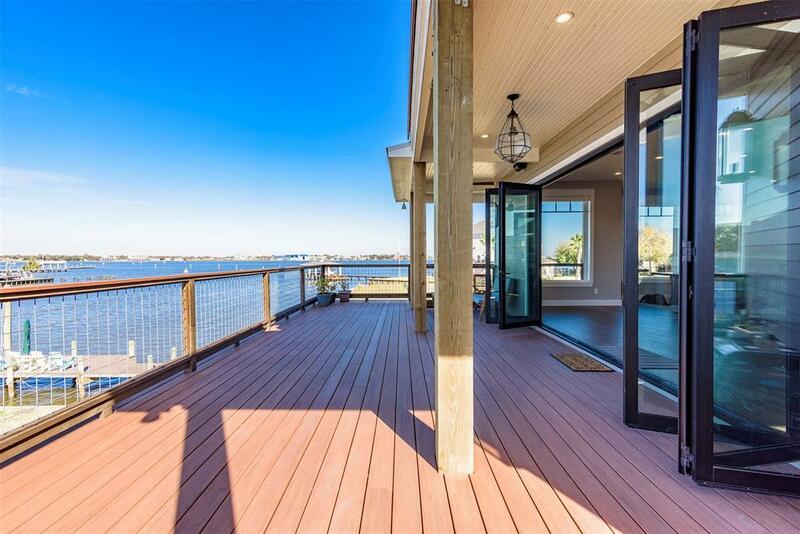 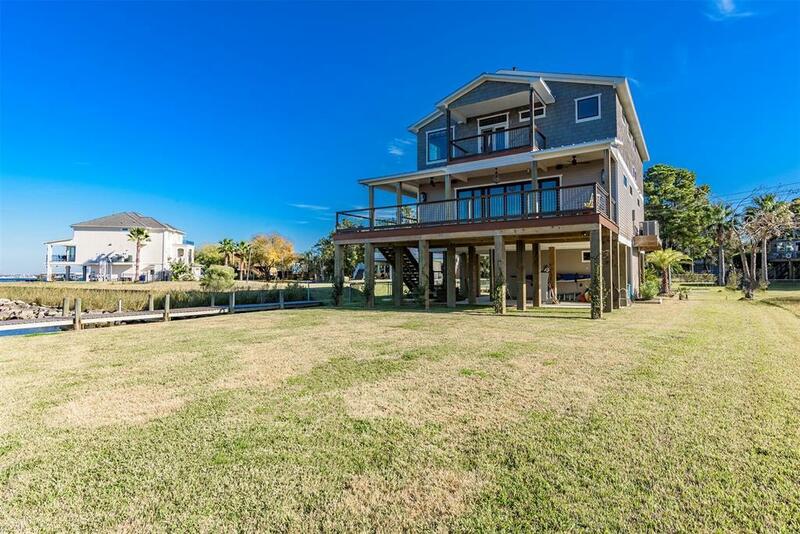 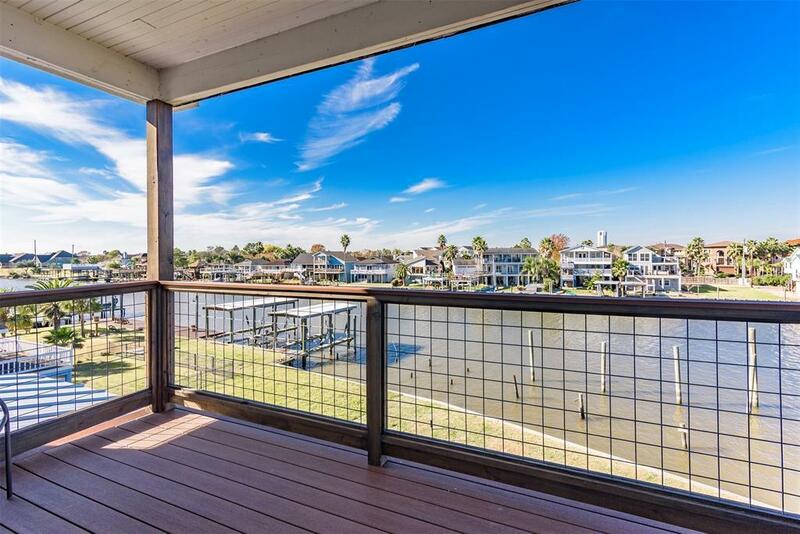 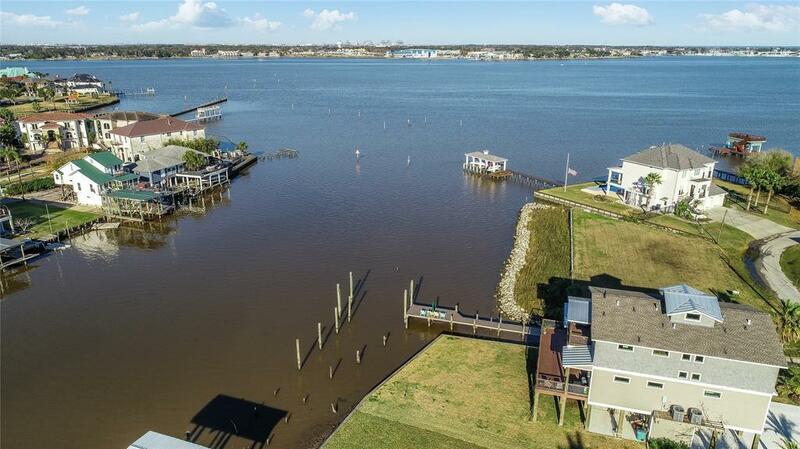 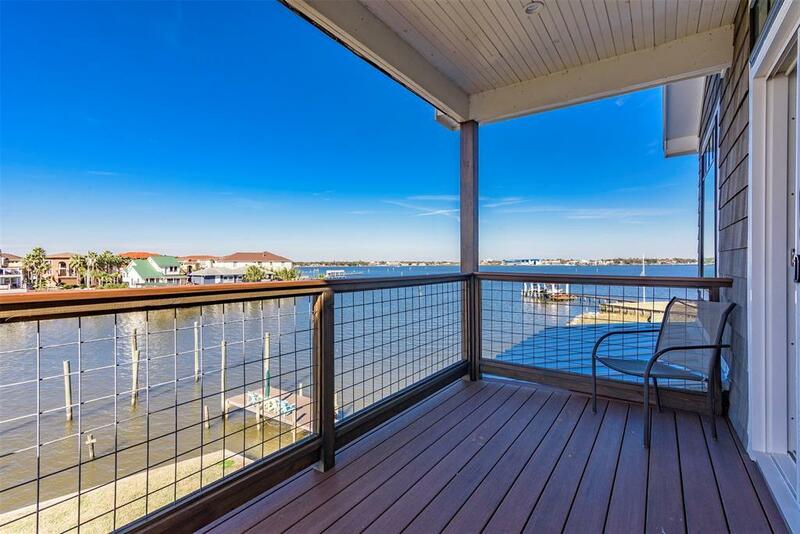 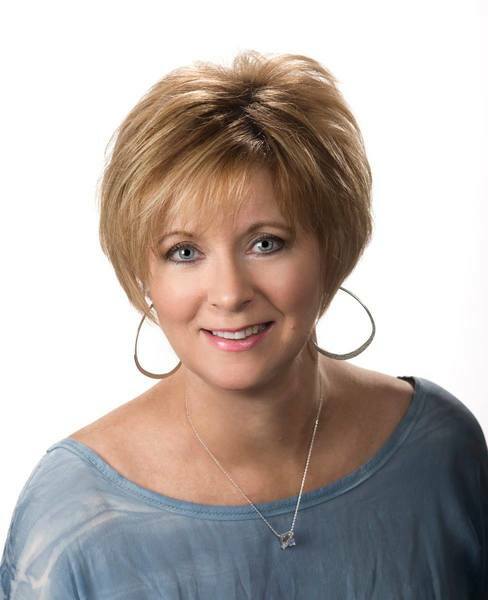 Coastal/contemporary boasting spectacular views of Clear Lake from nearly every angle! 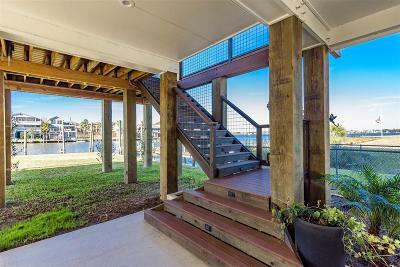 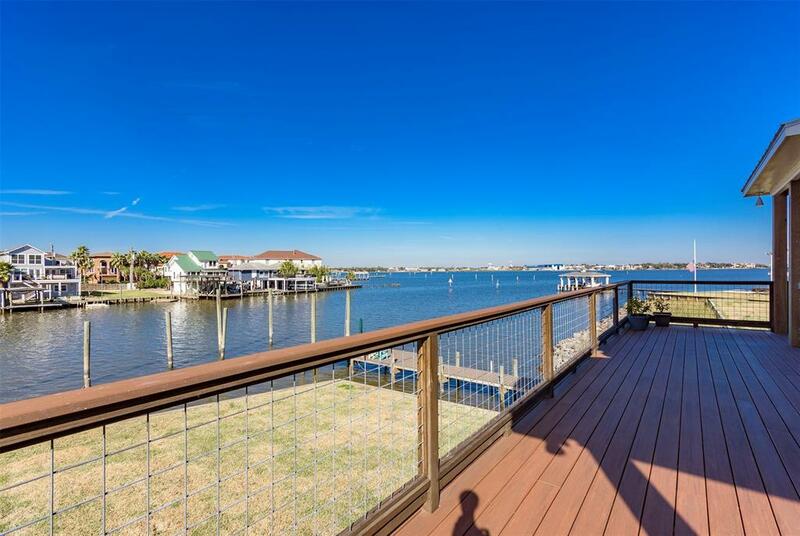 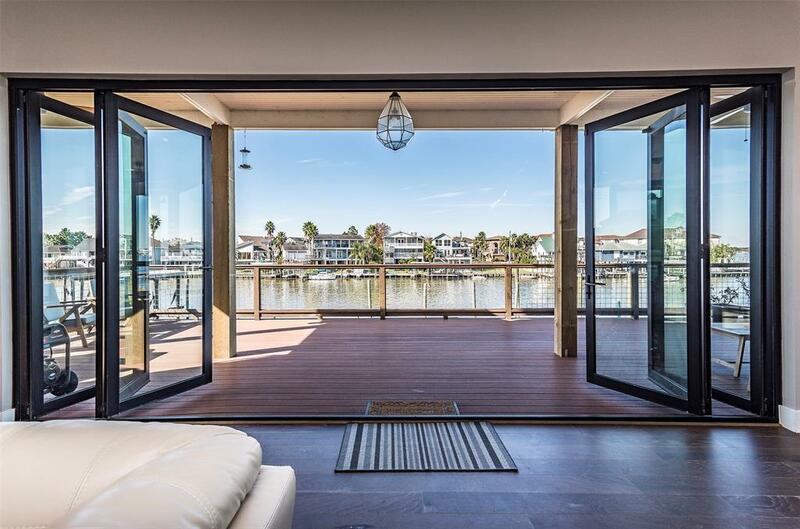 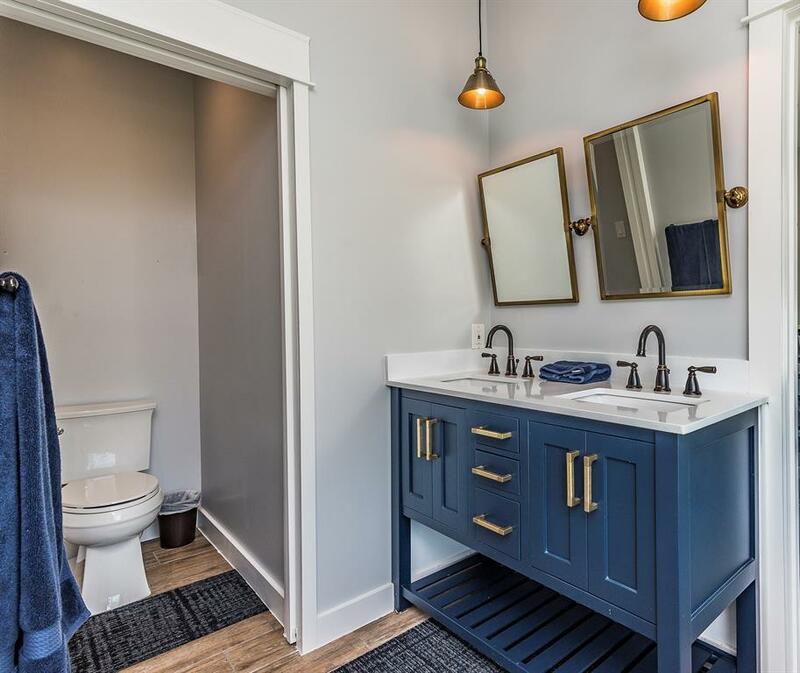 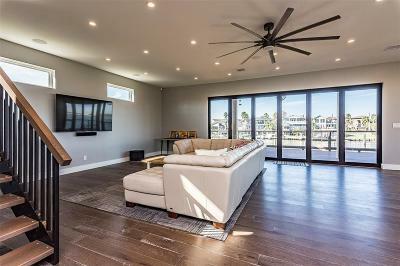 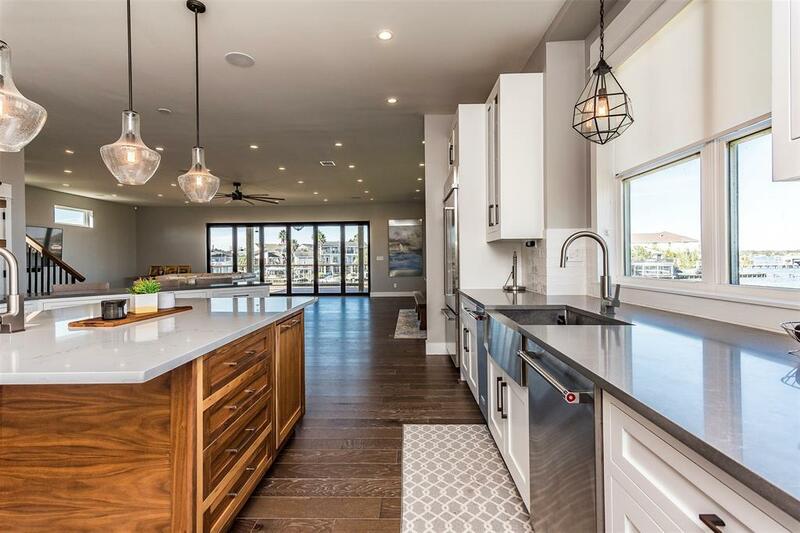 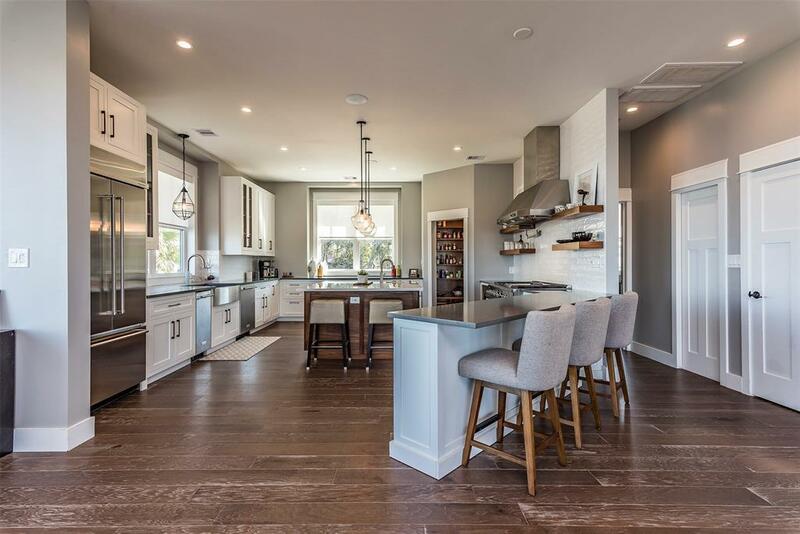 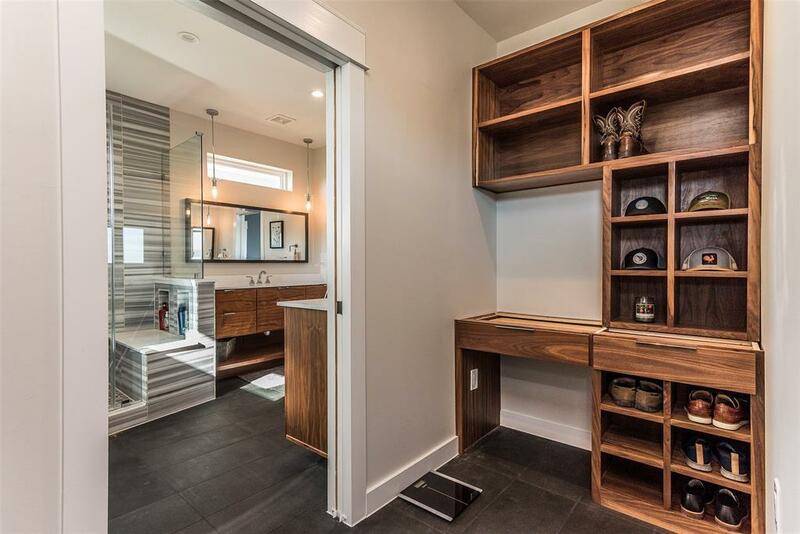 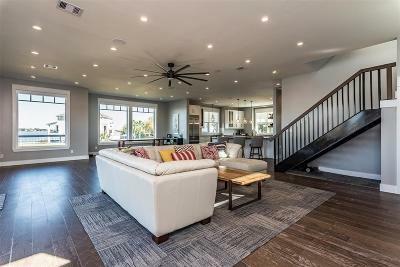 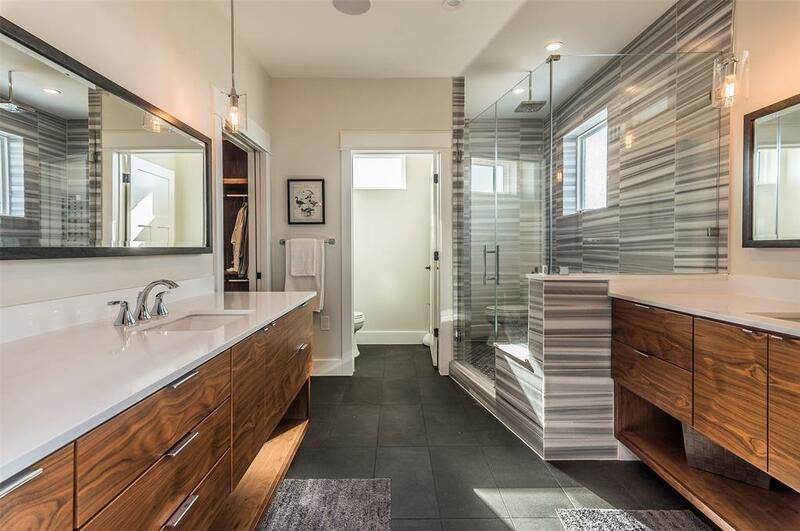 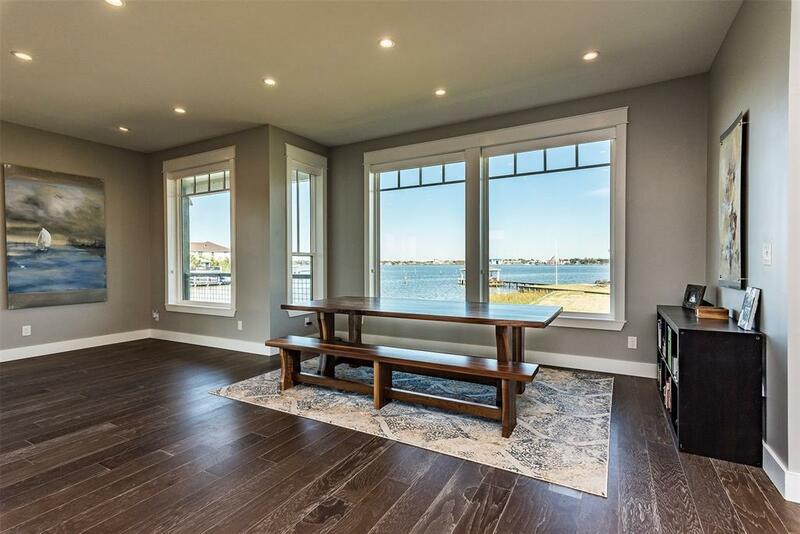 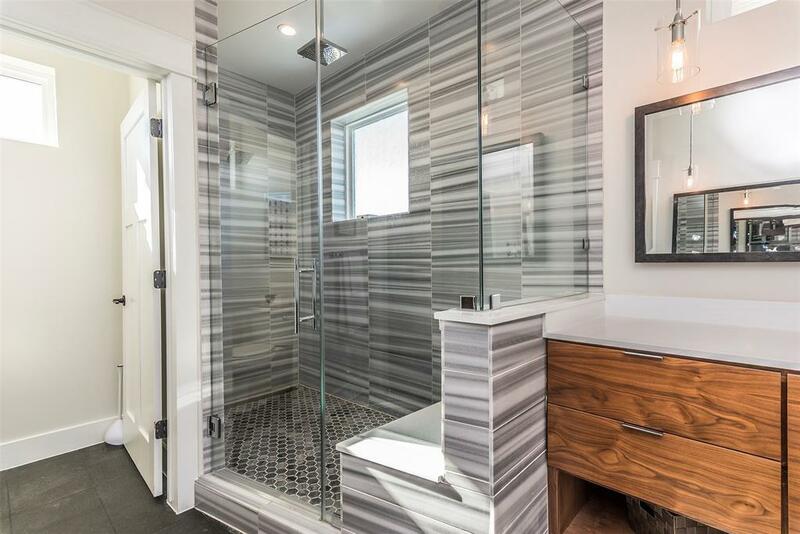 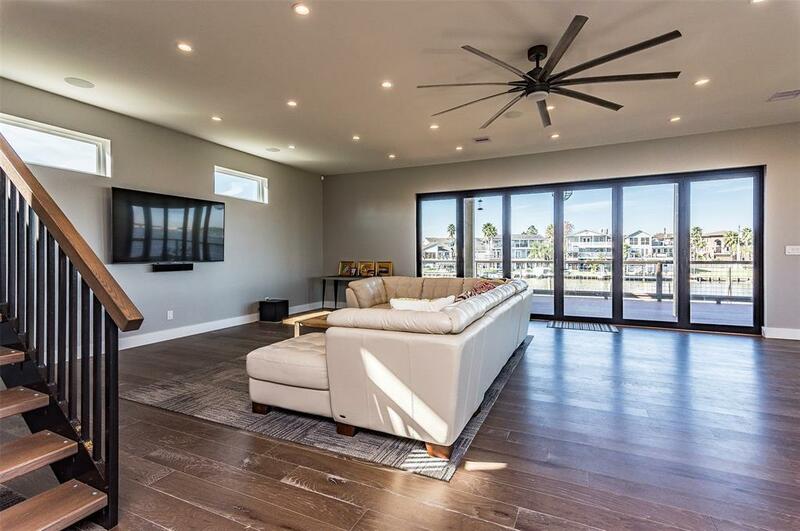 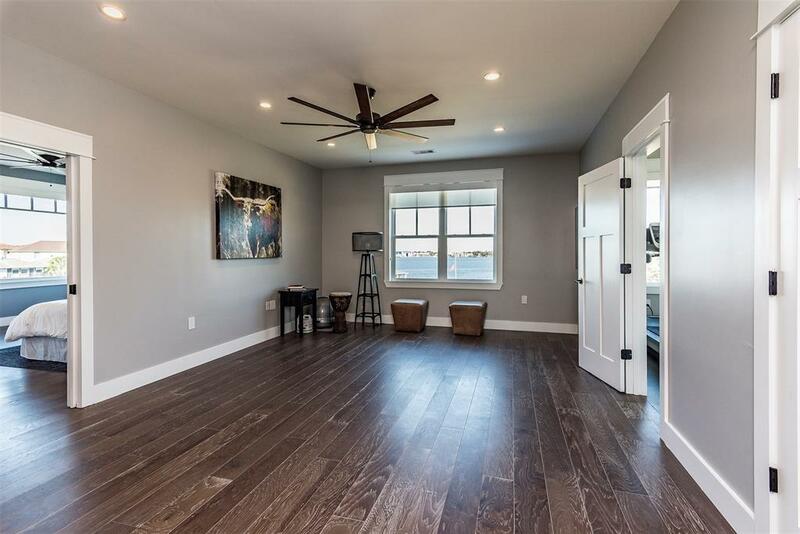 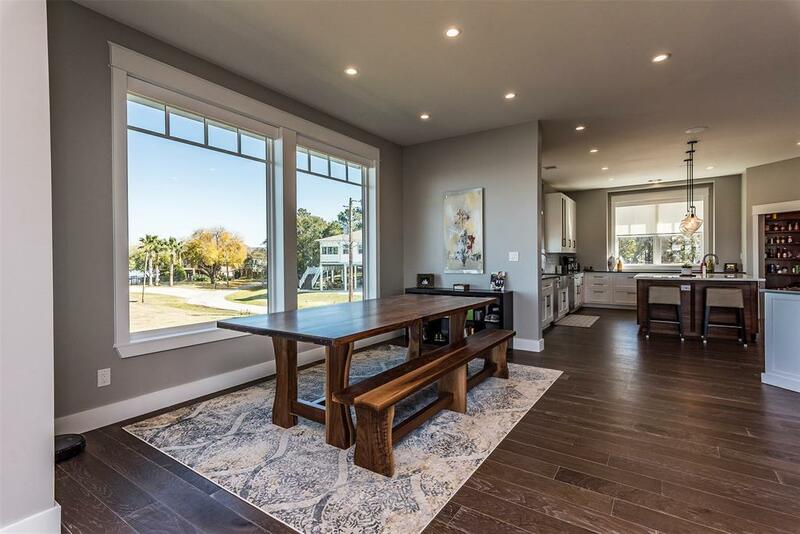 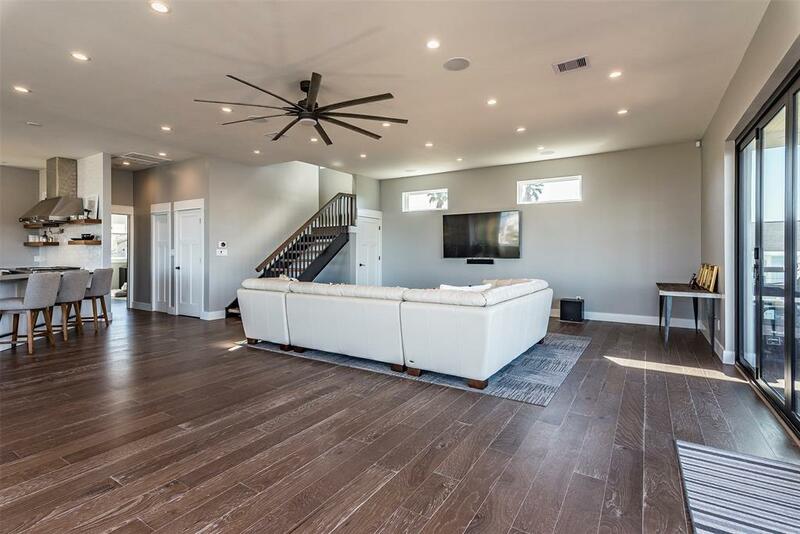 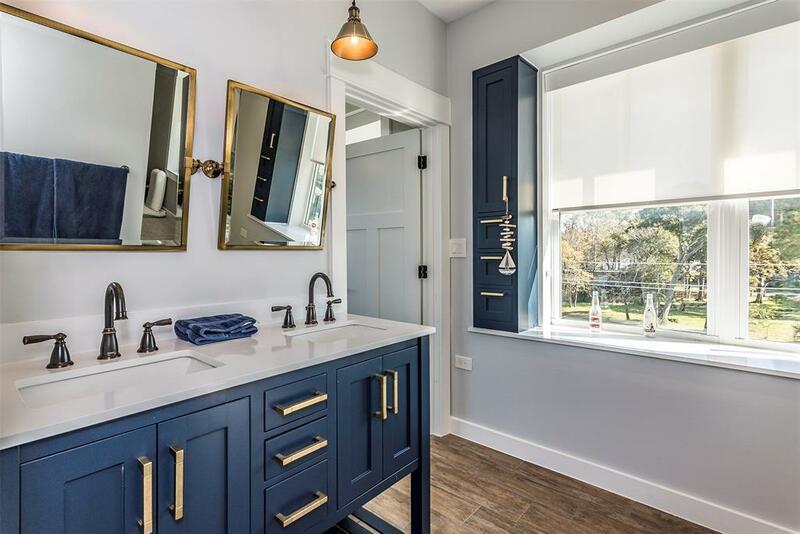 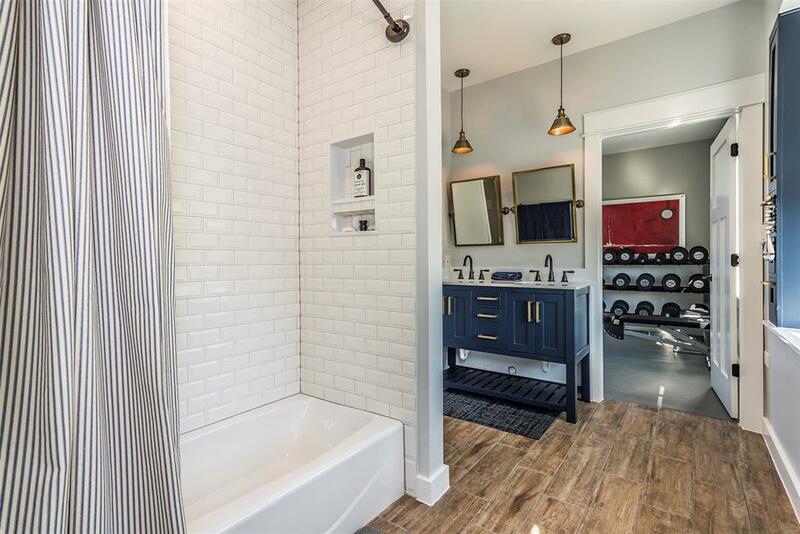 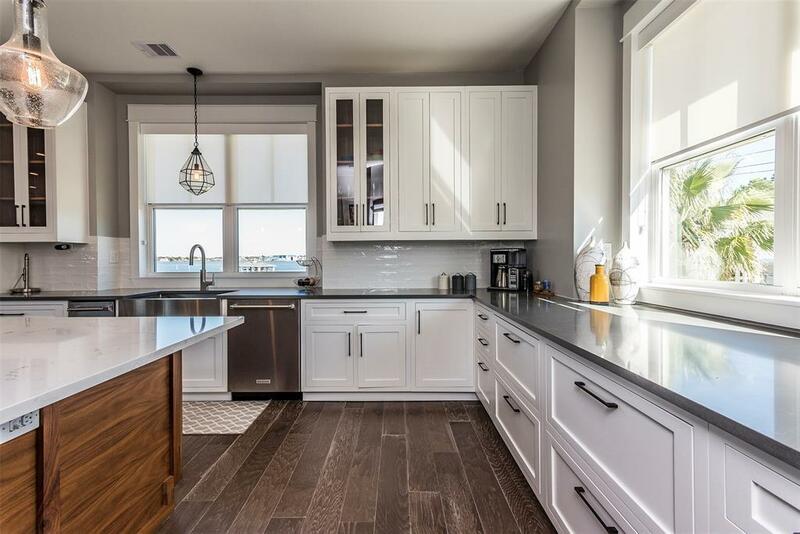 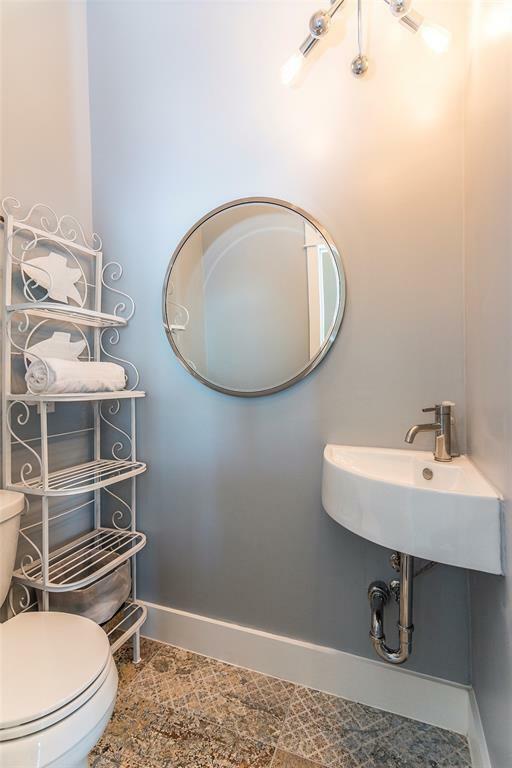 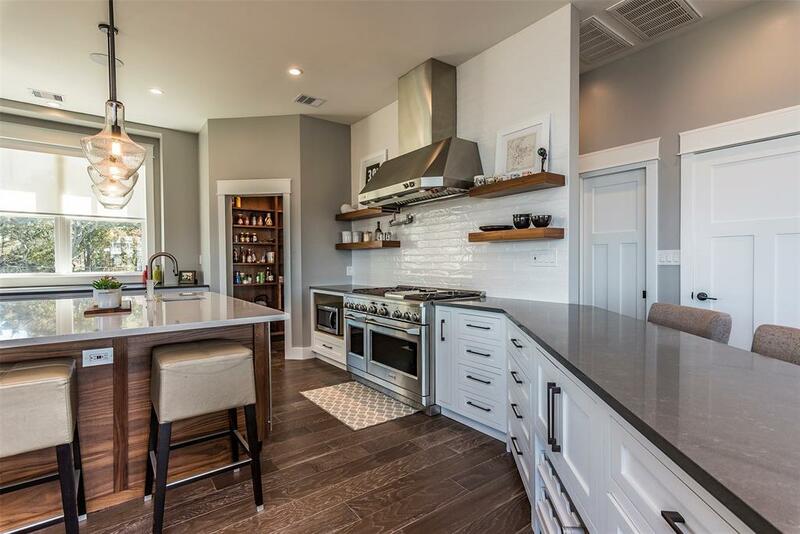 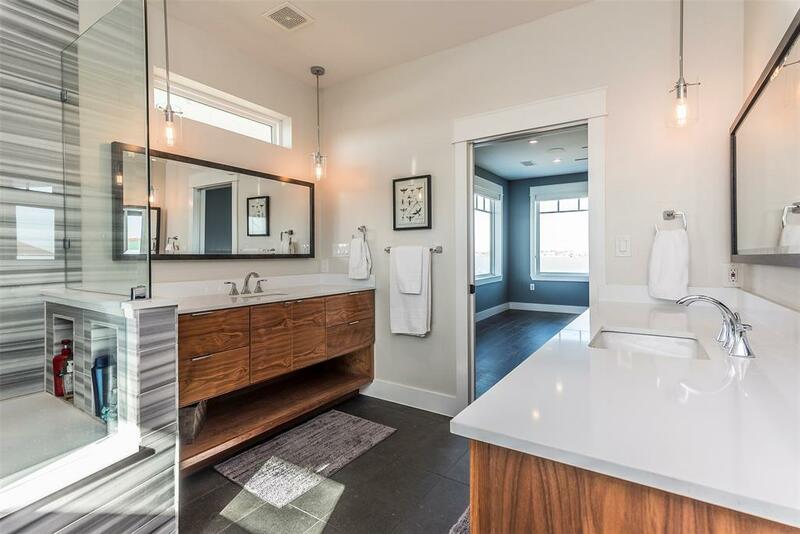 This stunning 4/3.5 waterfront retreat offers a balance of industrial elegance with an open concept main floor that demands attention. Beginning with a custom wall of windows that slides open a full 18ft to your spacious deck, allowing you to truly embrace waterfront living. 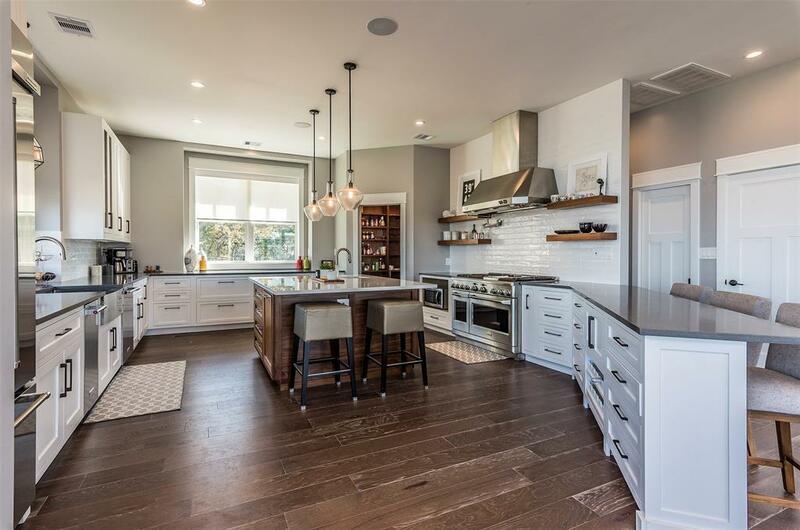 Soaring ceilings in the living/dining area lead to a sparkling, fresh kitchen with a large island & breakfast bar perfect for entertaining. 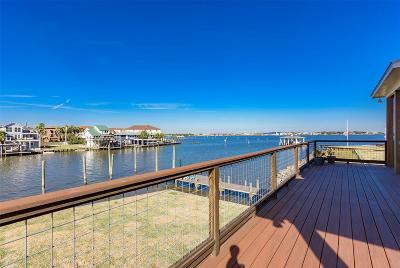 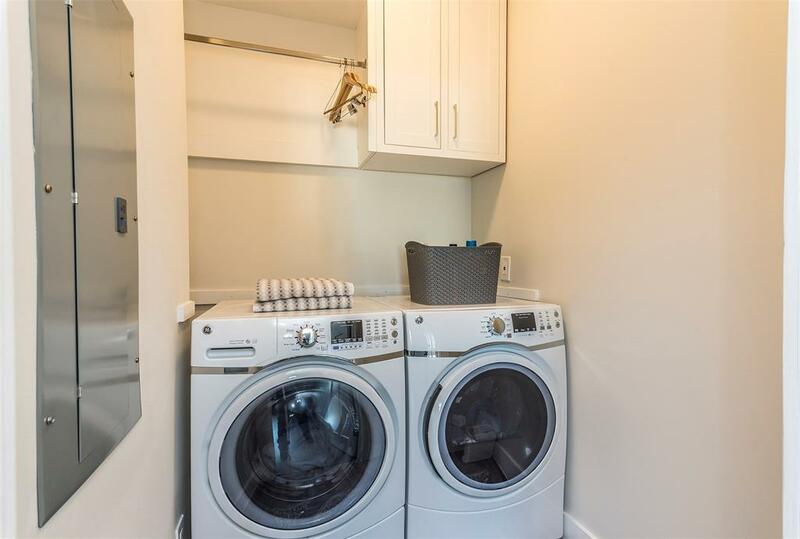 The views continue from a great game room up, 2 secondary rooms adjoined with a âJack & Jillâ bath & same level laundry. 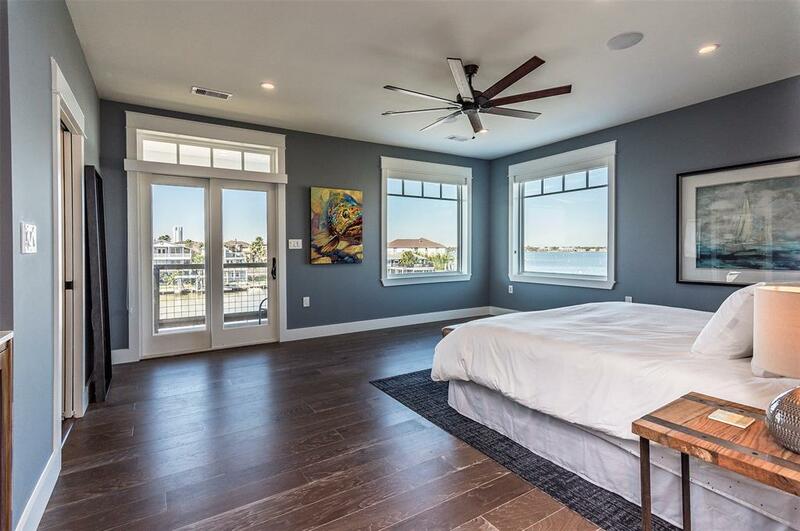 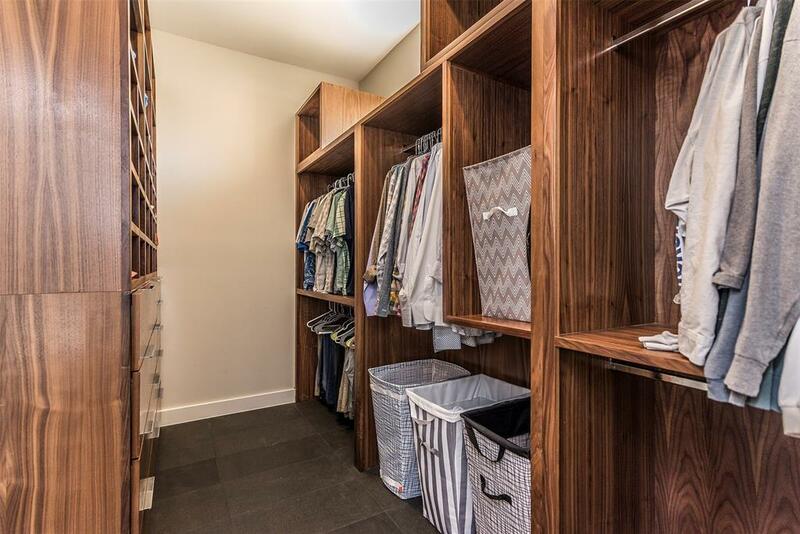 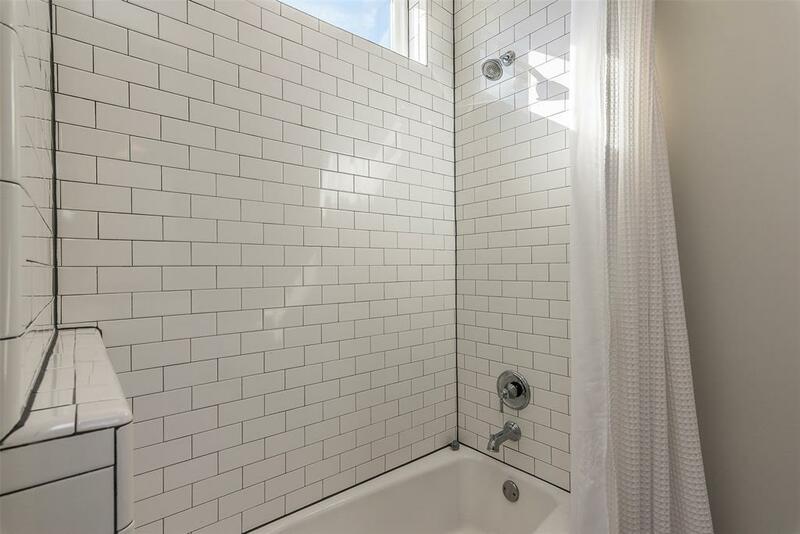 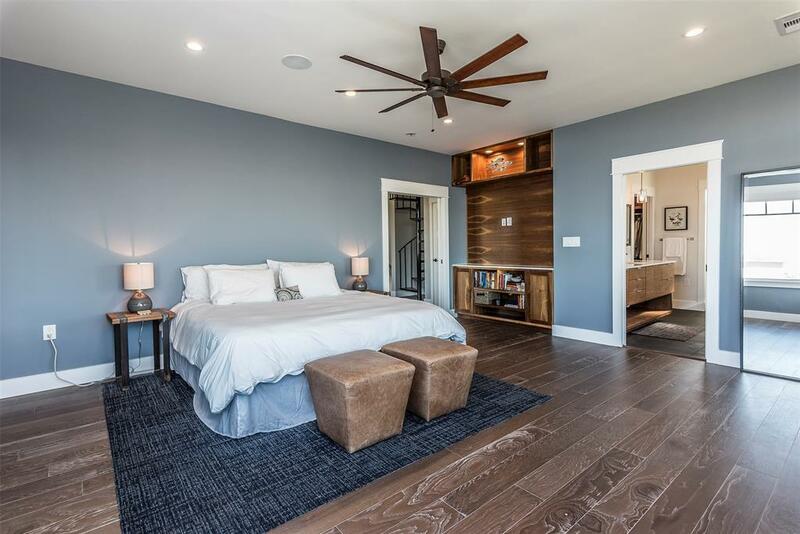 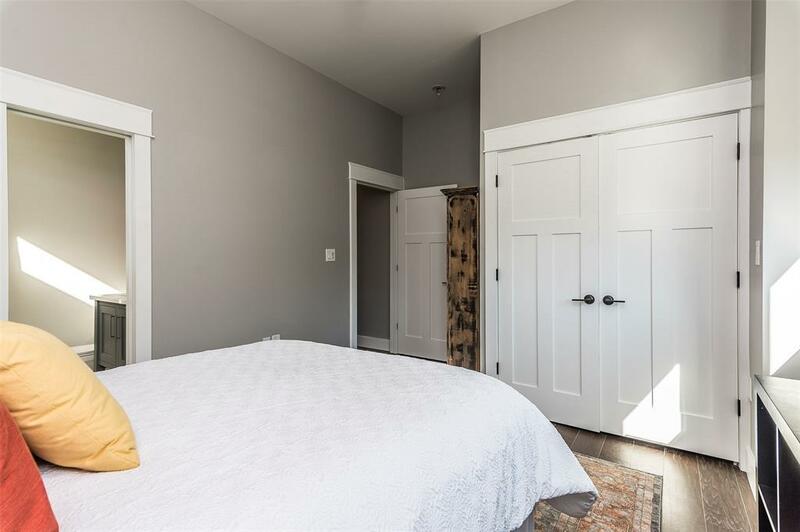 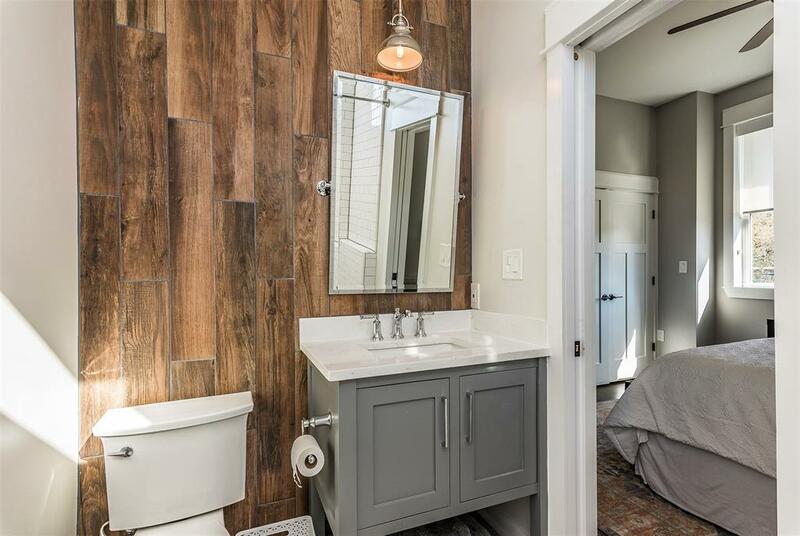 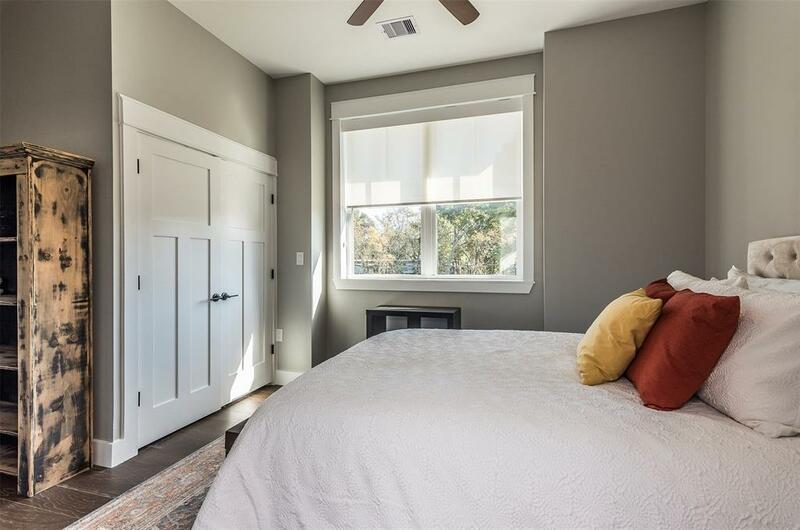 A master suite thatâs sure to impress with a private balcony overlooking the lake with a spa like bath & grand closet. 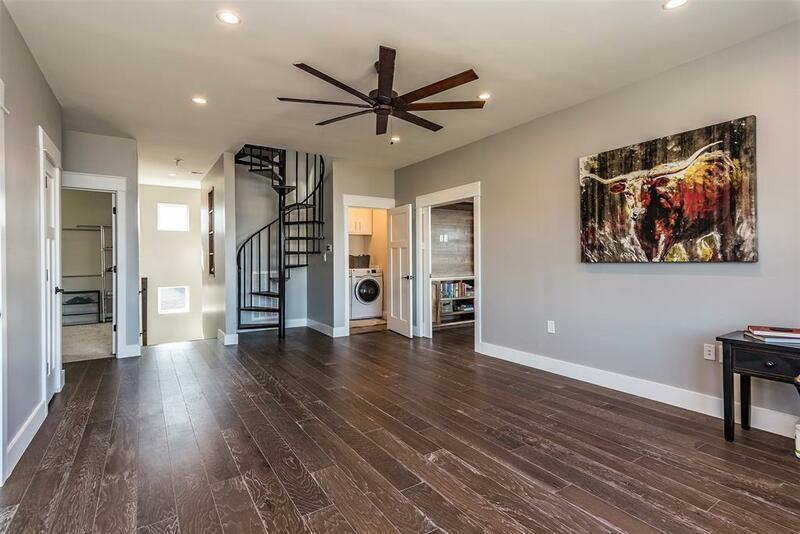 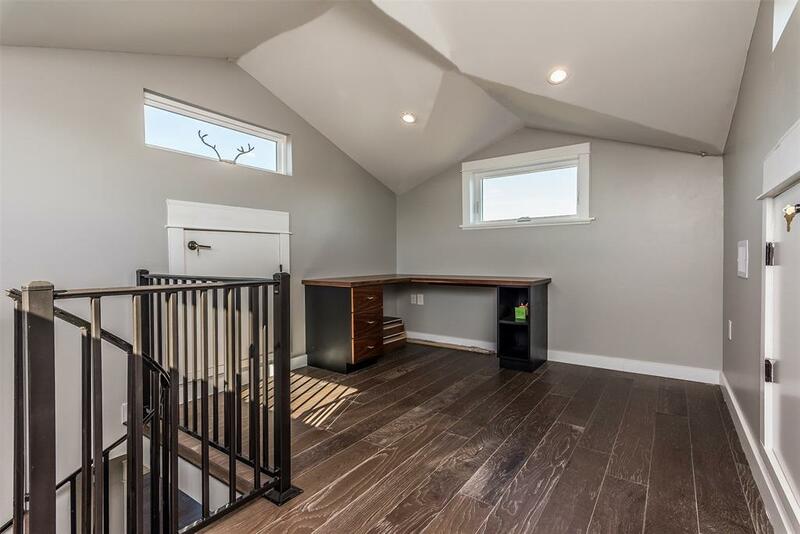 Climb the spiral staircase to a 3rd level Crowâs Nest study or bonus room. 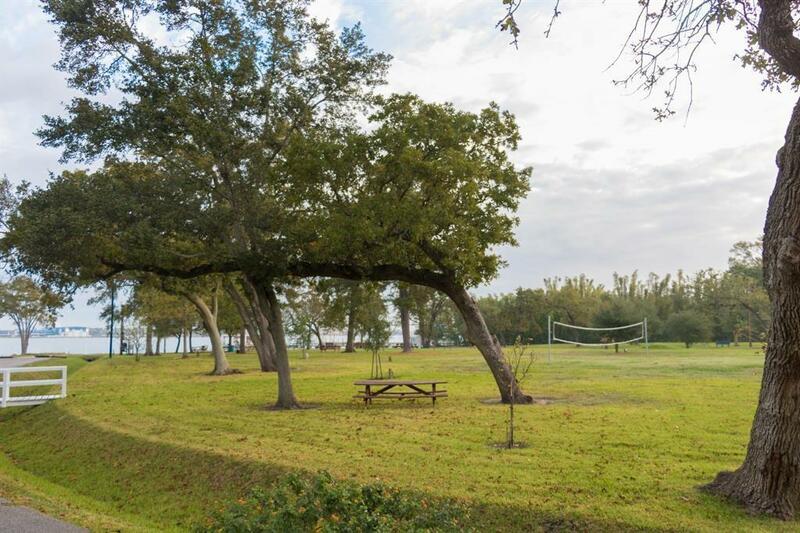 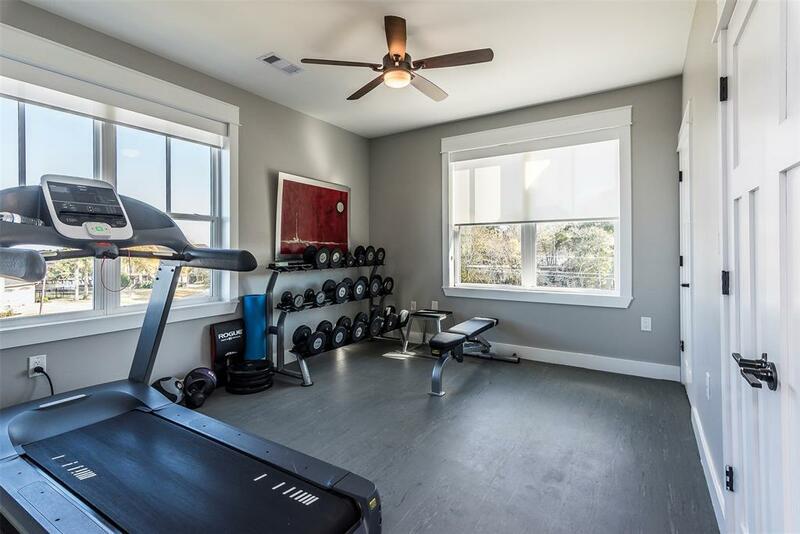 Resting on a quiet street, steps from the community park & boat ramp, $12 annual HOA, low taxes & CCISD. 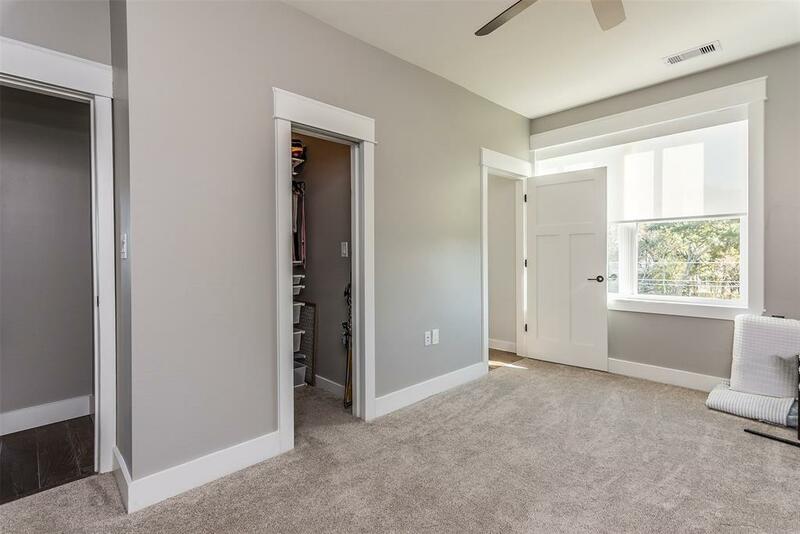 Whatâs not to love? Ask for Special Features List & dock rendering. 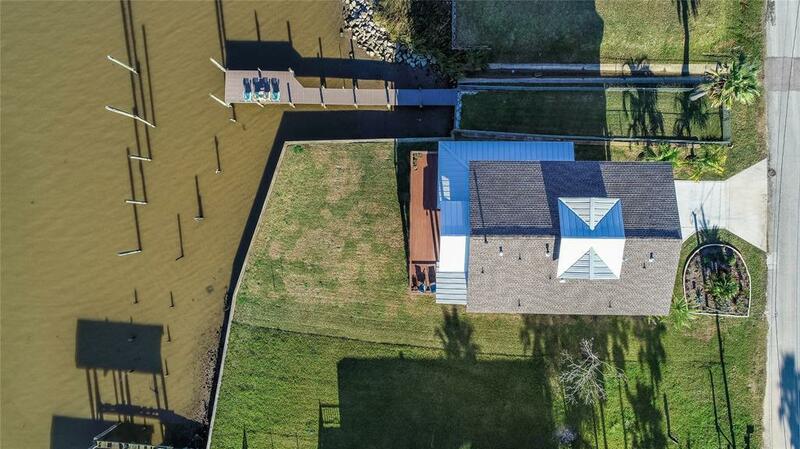 Directions: From I-45 Exit Fm Rd 518 East, (Turns Into Marina Bay Dr.) Then Left On Glen Cove Blvd Into The Subdivision, All The Way Down To The Waterfront Turn Left On Cove Park Dr. Property Will Be On The Right.